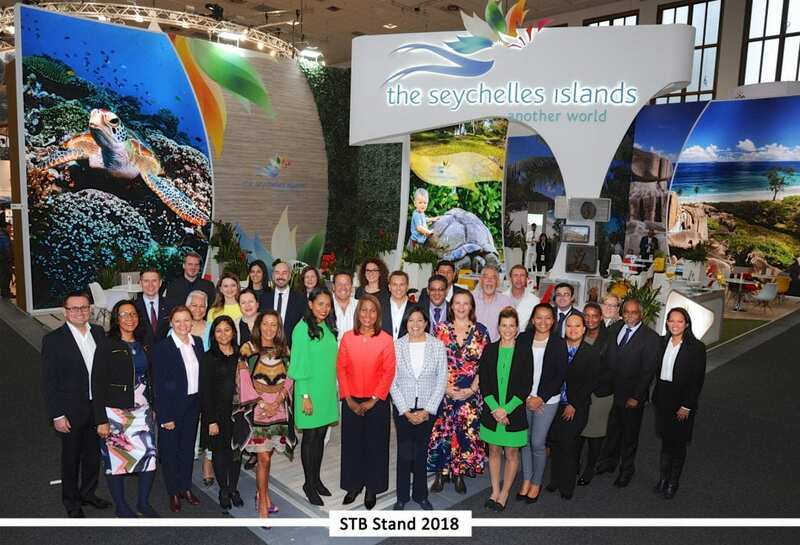 Rizal Bin Yaacob is the new General Manager of the Berjaya Beau Vallon Bay Hotel and Casino of Seychelles. He was transferred from The Tarras Beach & Spa Resort of Malaysia. “He is a committed and dedicated manager who can be relied upon to be at ‘the beck and call’ of the hotel in ensuring guest satisfaction and smooth operations. He is a team developer and delegates authority and empowerment to his subordinates. He has excellent interpersonal skills in communicating with both guests and employees. I have found Rizal to be firm and fair in his style of management. He was a very well respected member of the team and also by the local community in Redang Island,” says a member of the hospitality trade who knows him well. Berjaya Beau Vallon Bay Hotel & Casino sits on one of the most popular tourist beaches of Seychelles and has all the potential for being the meeting place for visitors and Seychellois.